The “authorities” can shut down website after website, but the tide of new technology and the human spirit itself cannot and will not be overcome. This is the hard lesson that statists and collectivists will be learning the hard way in the years to come, as decentralization and freedom stage a gigantic, peaceful revolution. A revolution that is already in full swing and gaining tremendous momentum with each passing day. 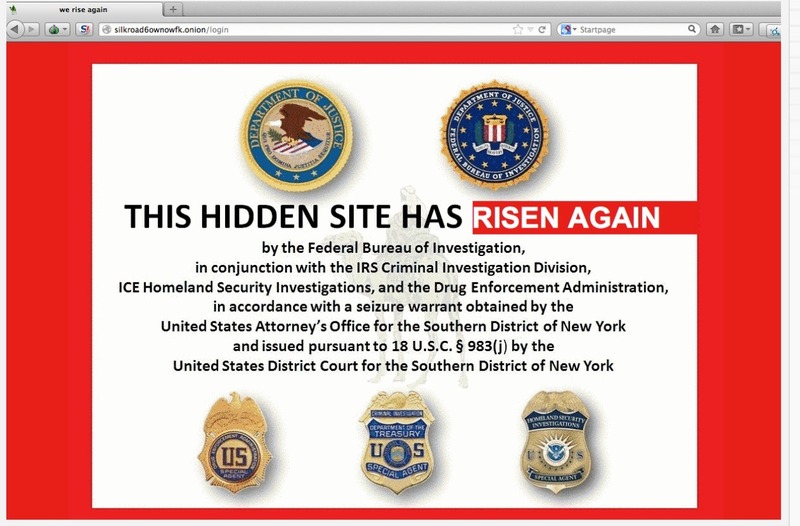 On Wednesday morning, Silk Road 2.0 came online, promising a new and slightly improved version of the anonymous black market for drugs and other contraband that the Department of Justice shut down just over a month before. Like the old Silk Road, which until its closure served as the Web’s most popular bazaar for anonymous narcotics sales, the new site uses the anonymity tool Tor and the cryptocurrency Bitcoin to protect the identity of its users. As of Wednesday morning, it already sported close to 500 drug listings, ranging from marijuana to ecstasy to cocaine. It’s even being administered by a new manager using the handle the Dread Pirate Roberts, the same pseudonym adopted by the previous owner and manager of the Silk Road, allegedly the 29-year-old Ross Ulbricht arrested by the FBI in San Francisco on October 2nd. “You can never kill the idea of Silk Road,” read the twitter feed of the new Dread Pirate Roberts twenty minutes before the site’s official launch. Many more of Silk Road’s users seem reassured, however, by the fact that Silk Road 2.0 is being managed in part by known administrators from the original Silk Road, particularly a moderator known as Libertas who has served as one of the more vocal leaders of the Silk Road community since Ulbricht, the alleged Dread Pirate Roberts, was arrested.